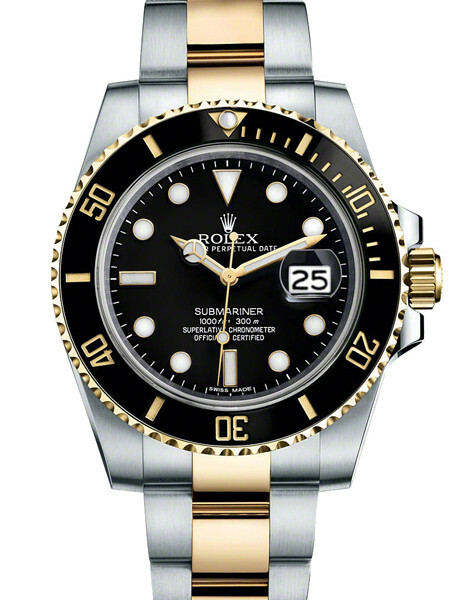 Order now your Pre-owned Second Hand rolex Submariner 116613 Black Dial watch from UK’s Trusted Dealer of Authentic Rolex watches. This Rolex Submariner has undergone a thorough inspection and tested for Water resistance, Accuracy, Condition and Functionality of the watch by our Specialists. Excellent condition Watch and a EXCELLENT WATCH TO OWN. Please call us for Availability at 0800 0096009.